Homes matches of Chennai Super Kings in the 11th season of Indian Premier League (IPL 2018) are moved out of Chennai due to security issues due to the volatile political situation in Tamil Nadu over the Cauvery water dispute, confirmed by IPL chairman Rajeev Shukla. Shukla told reporters in Jaipur, at the Rajasthan Royals vs Delhi Daredevils match. Committee of Administrator (CoA) Vinod Rai confirmed that the prevailing situation has forced to explore option and BCCI have given four choices to CSK franchise to select the venue. Venues are Visakhapatnam, Trivandrum, Pune and Rajkot. While Visakhapatnam is leading this race but according to Rajiv Shukla, Pune is most likely the venue. Saurashtra Cricket Association ready to host CSK ‘home’ matches at Rajkot. SCA is ready to host Chennai Super Kings matches. We have written to the BCCI and Chennai Super Kings (CSK). 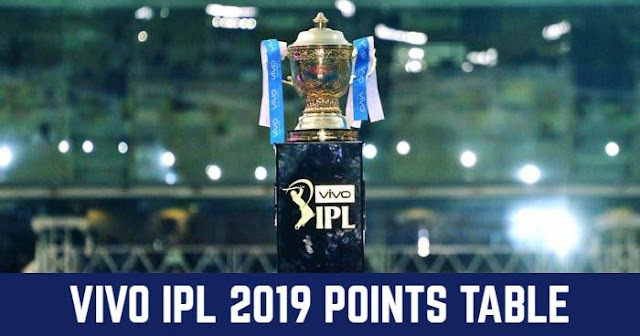 SCA has successfully hosted 10 IPL matches in last 2 years. Rai, a former Comptroller and Auditor General, said. 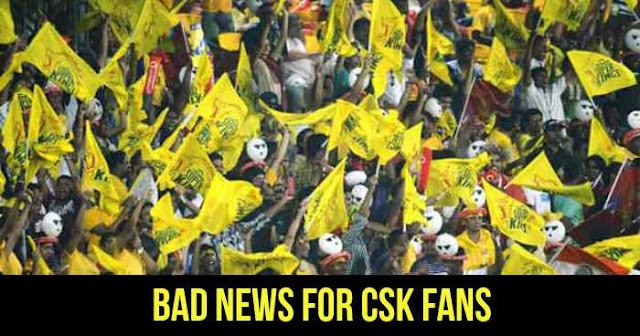 Ticket sales for CSK's next scheduled home game, against Rajasthan Royals on April 20, were put on hold on Wednesday.